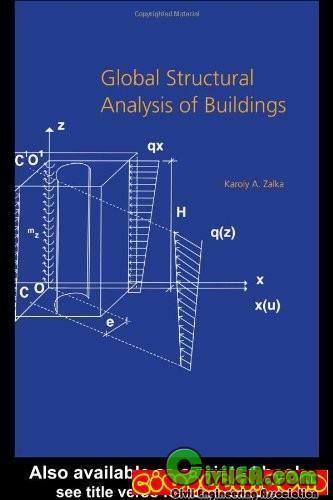 Global Structural Analysis of Buildings is a practical reference for professional civil and structural engineers in construction firms, consultancies, and building research organisations. The theoretical aspects of the book will appeal to postgraduates, lecturers and reserachers of structural analysis and design. Coul you upload the file again please or just these pages.